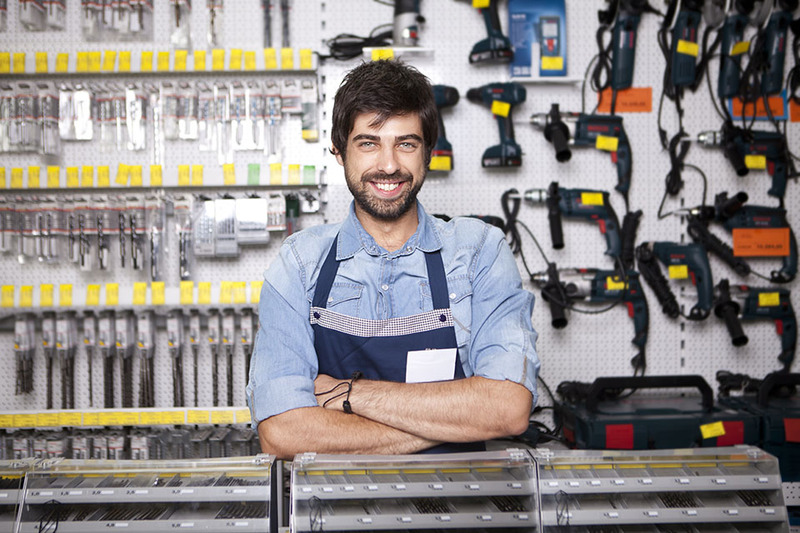 Protecting, Promoting and Supporting You, Your Business & Your Industry. 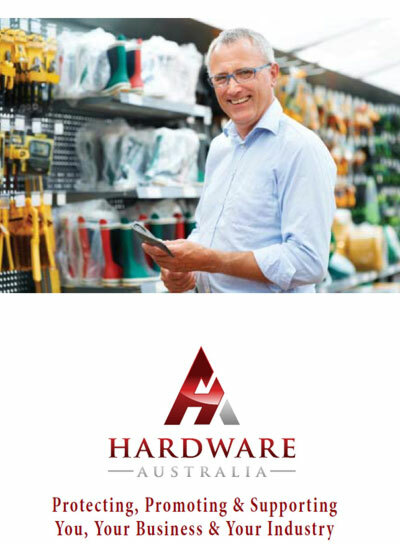 Hardware Australia is your specific hardware industry body and national voice, formed with the merging of the former State Hardware Industry Associations. 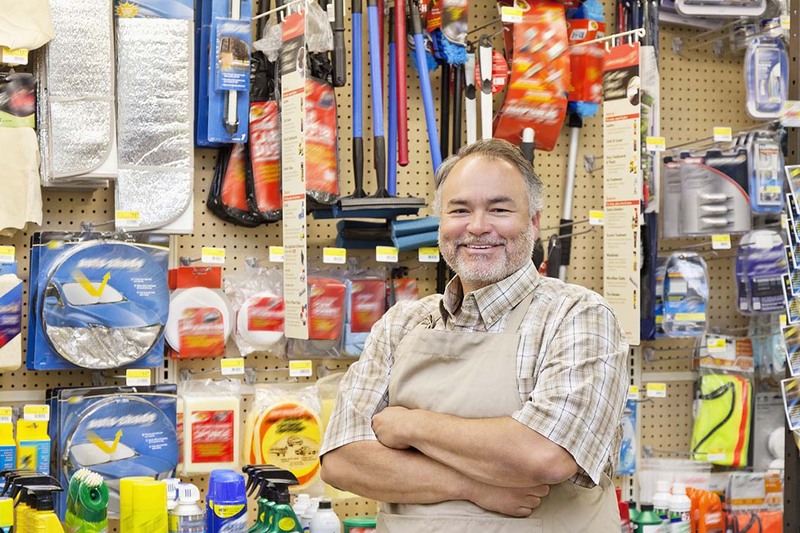 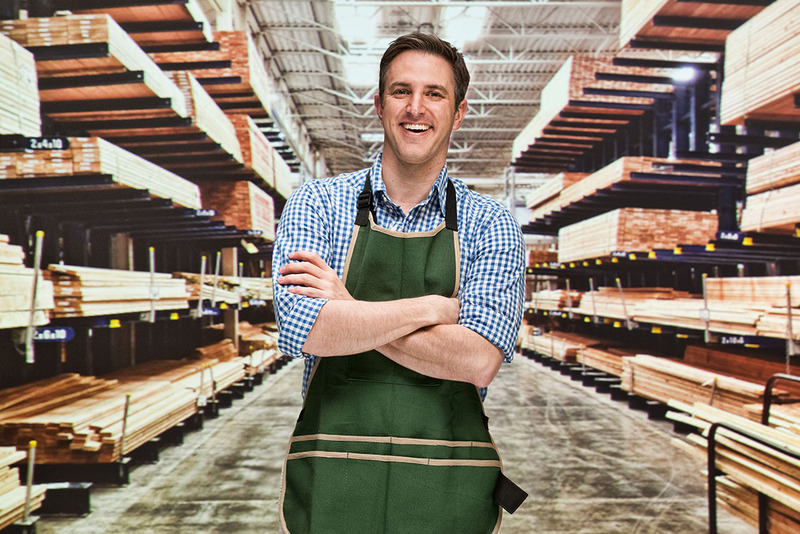 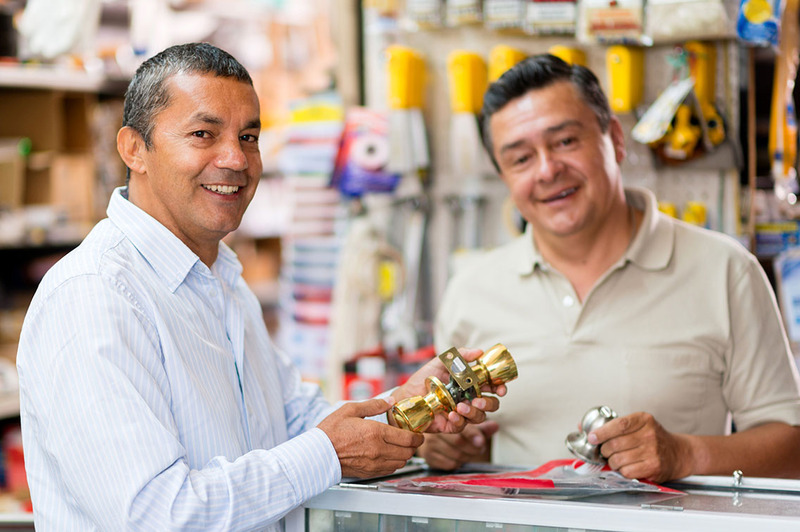 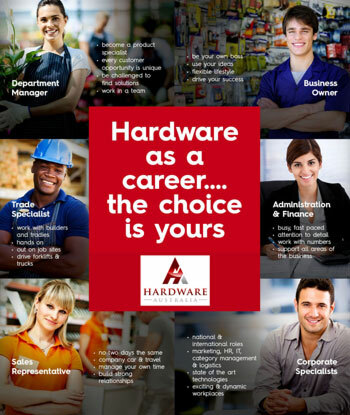 Hardware Australia is run by the Industry, for the benefit of the Industry, with committees comprised of hardware retailers and key industry suppliers who volunteer their time.